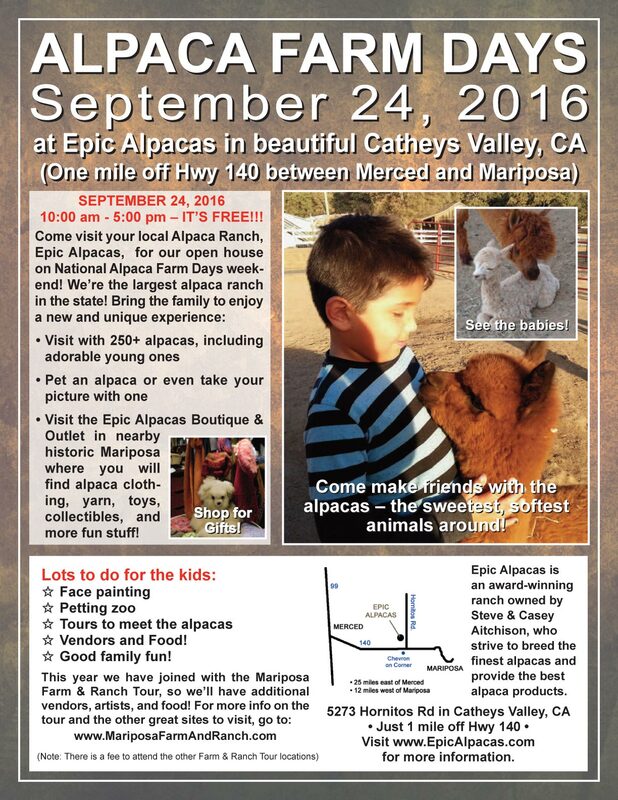 JOIN STEVE, CASEY AND ALL THE EPIC ALPACAS! 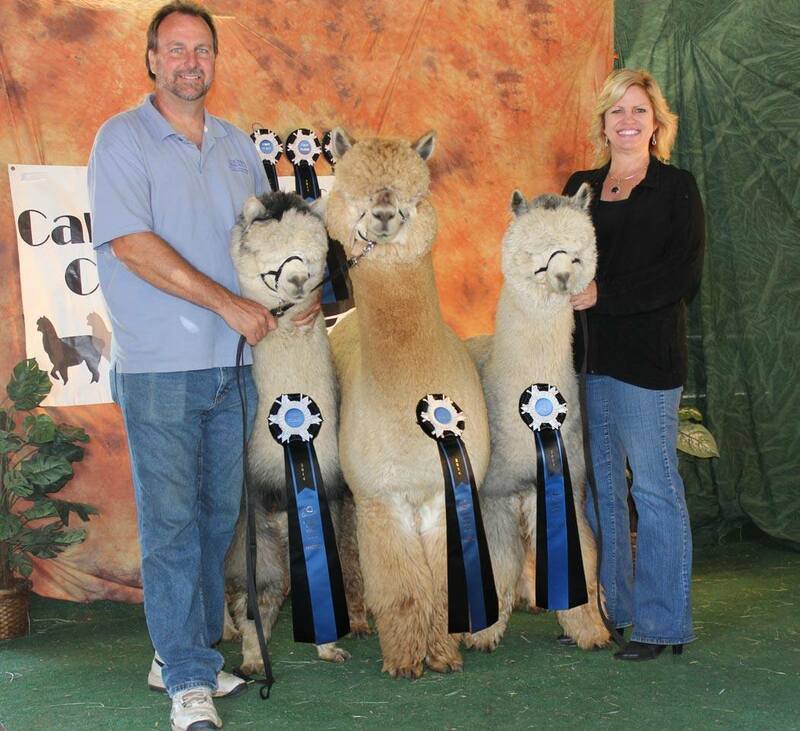 — Shop at our Epic Alpacas Boutique & Outlet in nearby Mariposa where you’ll find lots of alpaca clothing, collectibles, yarn, toys, and tons more stuff! The Buhach Colony High School Speech and Debate Team will be providing refreshments and food, with all proceeds going to help sponsor their club. Just 12 miles West of Mariposa and 25 miles East of Merced. Take Hwy 140 and head north on Hornitos Rd. for just over a mile until you see the fields of alpacas!